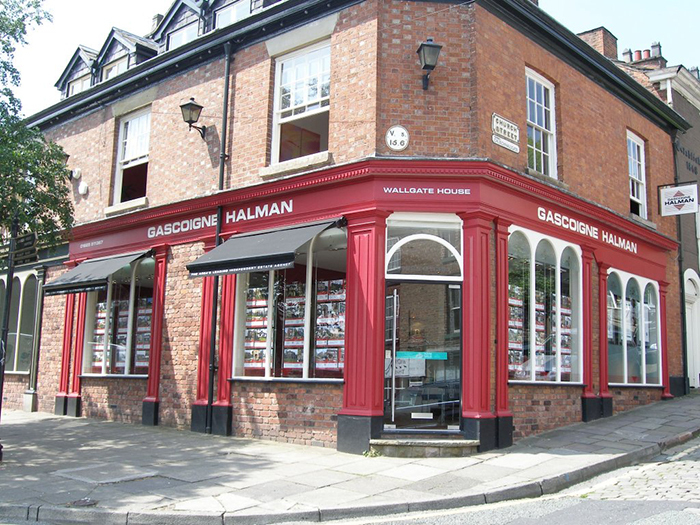 For the past 20 years our Gascoigne Halman Macclesfield office has been led by Nick Longworth who has over 30 years’ experience in the Cheshire property market. 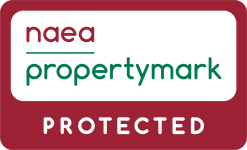 Nick is a qualified Member of the National Association of Estate Agents and has a hard working and knowledgeable team working alongside him, Carly, Adam, Petra and Angela who all live locally. 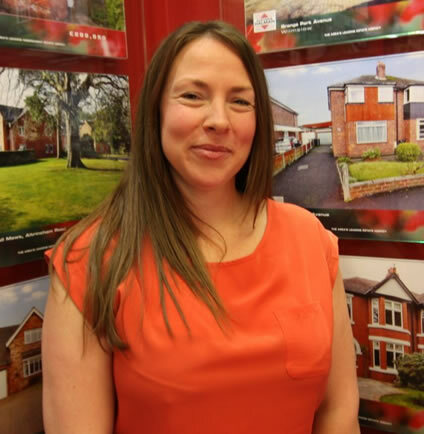 A UCLAN Management graduate, Lisa started her career in 2004 as a lettings negotiator for an independent estate agent and residential lettings specialist in her hometown of Wilmslow, before joining Gascoigne Halman to establish their new Lettings Department in Macclesfield in 2006. 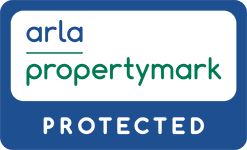 Lisa and her team have unrivalled knowledge of the local area and property market and the office is a respected local agent that provides a top quality service. 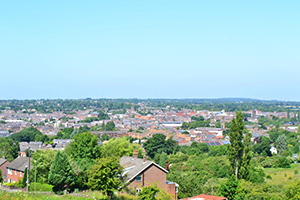 The historic market town of Macclesfield has a long-standing reputation for being a prosperous centre of commerce in the north-west, and more recently for being an affluent, busy town famed for its consistent output of talented musicians and athletes. The town’s impressive list of musical talents who have called it home includes Noddy Holder, DJ Mr Scruff and Ian Curtis of Joy Division, as well as sporting legends Peter Crouch, Ben Ainslie and Jonathan Agnew. The town dates back to the 13th century, and was once the world’s largest producer of finished silk, earning it the nickname of the ‘silk town’. Nowadays it is home to Macclesfield Town FC, Grade I listed country house Gawsworth Hall and thriving and historic Macclesfield Chess Club, one of the oldest in the country. The town in perfectly situated for commuters, and is equipped with a main line train link to Manchester. London can be directly reached in less than two hours. Road links for the M6, M56 and M60 are also easily accessible. Manchester Airport is also a short drive away and offers flights throughout Europe and beyond. However, the town itself is a thriving commercial centre with a number of big employers such as Astra Zeneca based there. Macclesfield also offers some of the best schools in the area. These include private Kings, offering education from ages 3-18 and split between boys’ and girls’ schools at secondary level. Other fantastic local schools include Fallibroome, All Hallows and Tytherington High, all of which have received either good or excellent verdicts in their last Ofsted inspection. Local primary schools include Bollingbrook Primary, St Alban’s Catholic Primary School and St John’s C of E Primary. 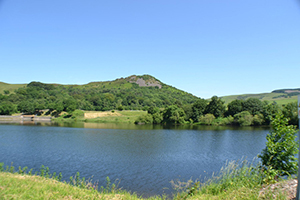 Nearby Macclesfield Forest, whilst significantly smaller than in its medieval days, is still a fantastic resource for walking and fishing, and is only 5km south east of Macclesfield. Climbers will be more than satisfied with the local attractions, with nearby Tegg's Nose and Shutlingsloe, the third highest peak in the Peak District, providing ample opportunities for walkers. 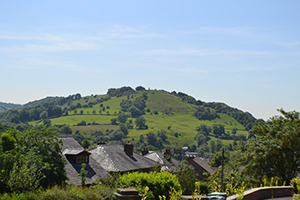 Nearby Bollington is renowned for its many high-quality Public Houses and White Nancy, a hilltop monument to the Napoleonic Battle of Waterloo. There are also five magnificent golf courses nearby, including Shrigley Hall, Prestbury Golf Club and Macclesfield Golf Club, which is the home club of Jamie Donaldson, winner of this year’s Irish Open. Three of these clubs also offer fitness clubs.. There is also a large range of local shops and restaurants, and a pedestrianised town centre. Macclesfield offers an impressively diverse range of property from modern estates to country piles. Detached family homes are available as well as one-bedroom apartments in new developments, meaning that there is something suitable for almost anyone looking to move to the south Manchester area.